Nelson County golf offers exceptional variety and challenges in one of the world’s most beautiful areas. 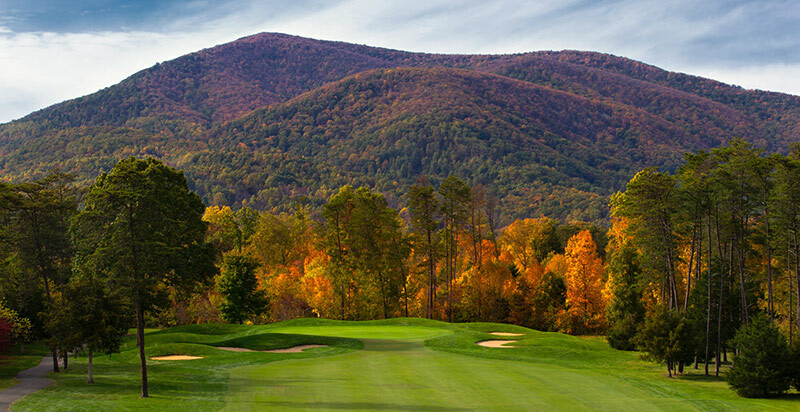 WINTERGREEN RESORT is a golfer’s haven. 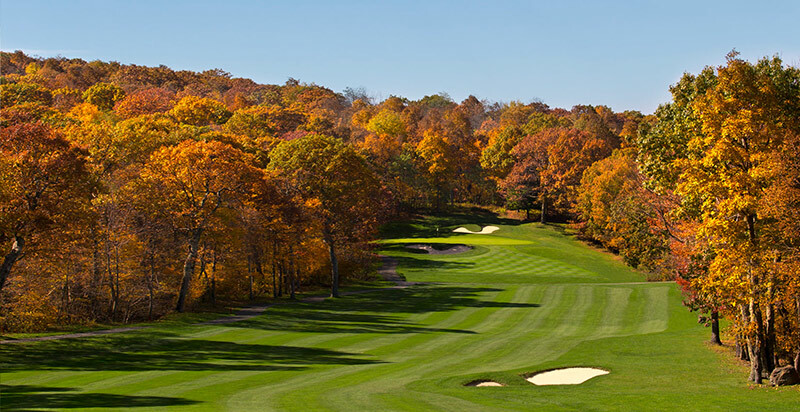 DEVILS KNOB and STONEY CREEK, are two courses with two completely different designs. Golf year round in the Rockfish River valley on the 27-hole Rees Jones Design STONEY CREEK Golf Course. With contoured greens and the occasional side hill lie, Jones brought the natural elements of the landscape into play: meandering streams, hardwood forests and pristine wetlands. When playing the course for the first time, one should be careful to not be distracted by the stunning scenery or wildlife… it may cost them yet another par. Winter golf in Virginia? It’s true. Few other places on earth provide the opportunity to snow ski in the morning and play championship-caliber golf later in the day. Because of a dramatic 3,300 foot change in elevation, it happens at Wintergreen. Everywhere you look there are sweeping vistas on the SWANNANOA GOLF COURSE atop Afton Mountain. On one side is the majestic Shenandoah Valley and on the other spreads the Piedmont. With a long history of being the scenic destination of golf afficionados this course has been around a long time. President Calvin Coolidge played here and those who know and want an exciting golf game with views still flock to play here.